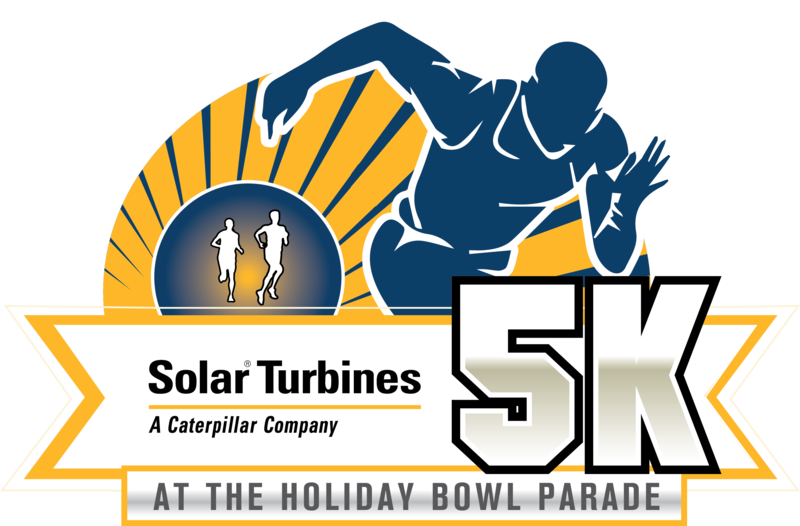 The 24th Annual 2018 Solar Turbines 5K – presented by the SDCCU Holiday Bowl will start on the corner of Harbor Drive and Ash St. run along the Port of San Diego Holiday Bowl Parade Route and finish near Tuna Harbor Park. The event is set to start at 9:45 am. 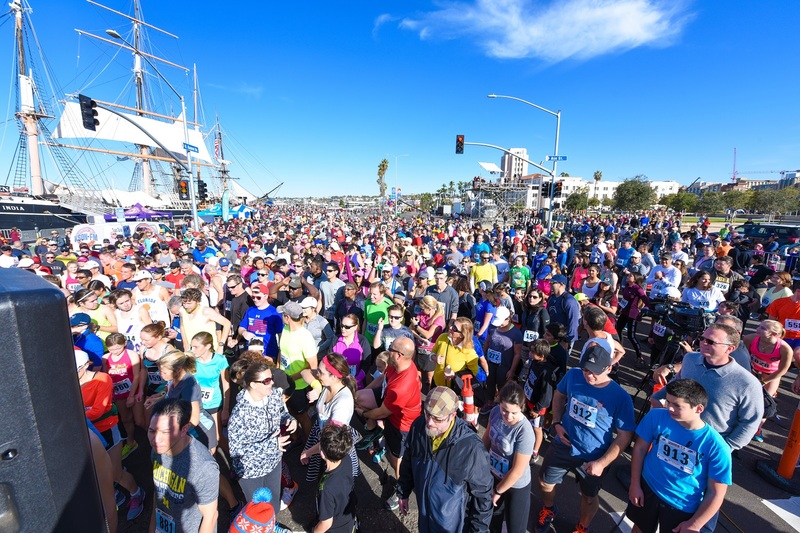 Athletes will run past 100,000 spectators. 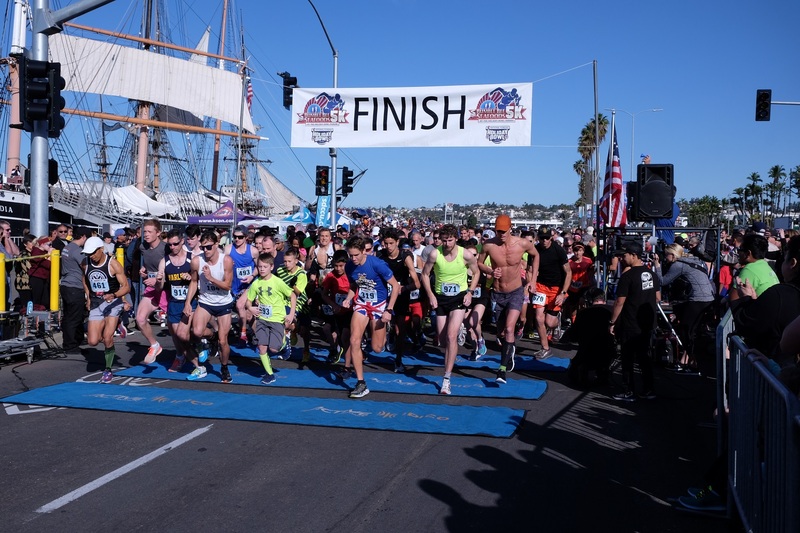 Runners, families and spectators can watch the remainder of the Port of San Diego Holiday Bowl Parade that features colorful floats, marching bands and huge inflatable characters. Awards are three deep in all divisions. Finisher medals and a colorful short sleeve tech t-shirt for ALL participants! 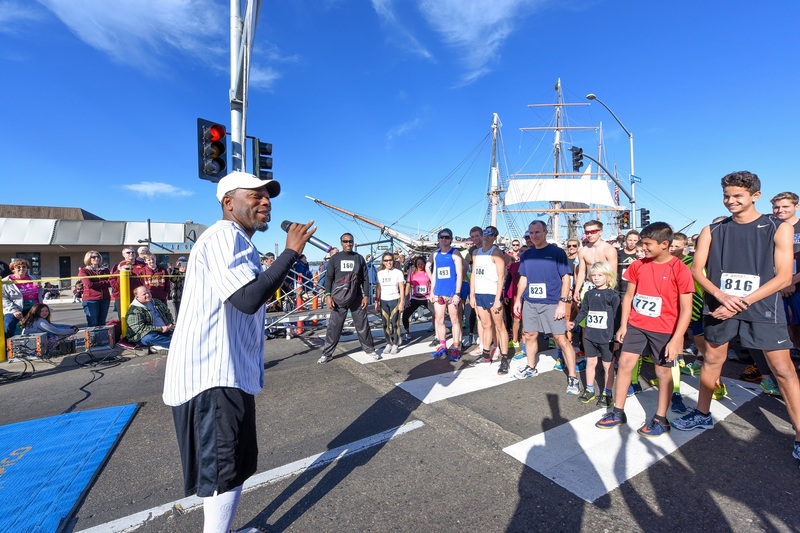 T-shirts are available for pick up at the finish line festival area. Youth sizes are cotton. 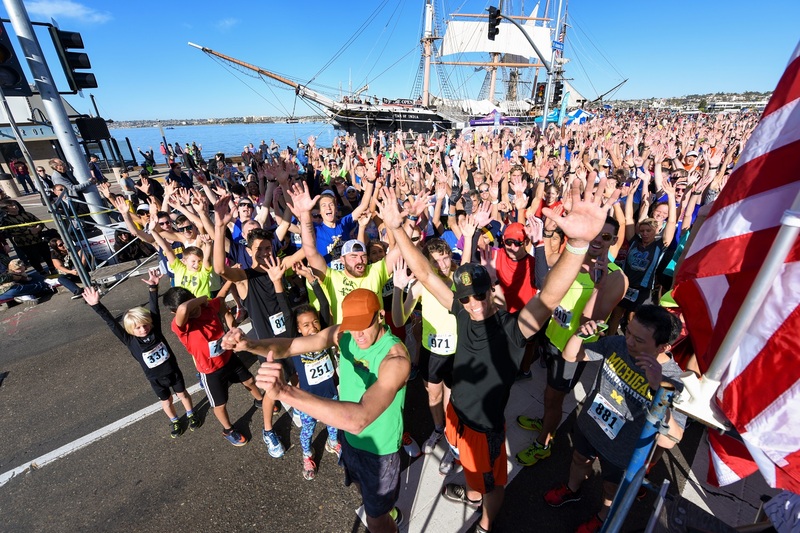 The OPTION to have your Bib Number mailed out to Southern California residents who register before December 12th (zip codes 90000-93000). 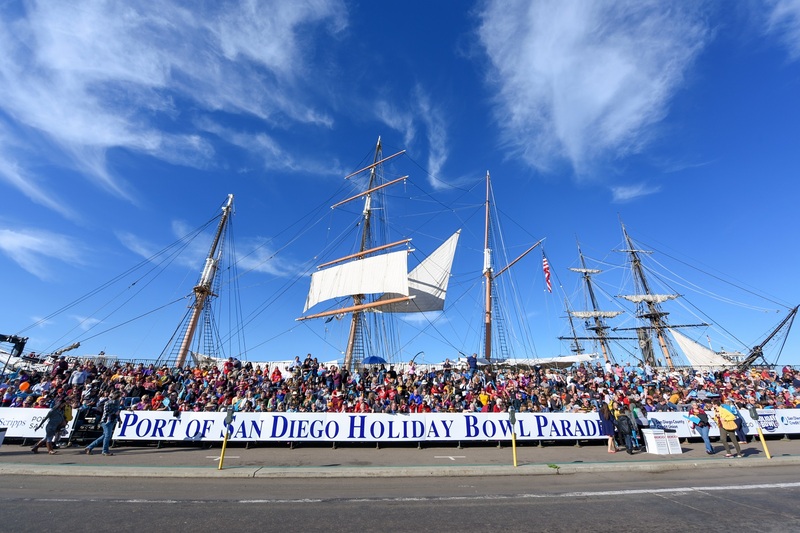 We are proud to be working with the Holiday Bowl to bring you this great San Diego event.